Request your VIP pass and exercise for 3 days completly free. The leaders of physical fitness in Puerto Rico. HCOA Fitness is the leader in the fitness industry in Puerto Rico with 14 gyms around the Island. We focus on offering our members the necessary tools to achieve their goals and obtain lifelong results. You are going to achieve it, because we are here to help you. 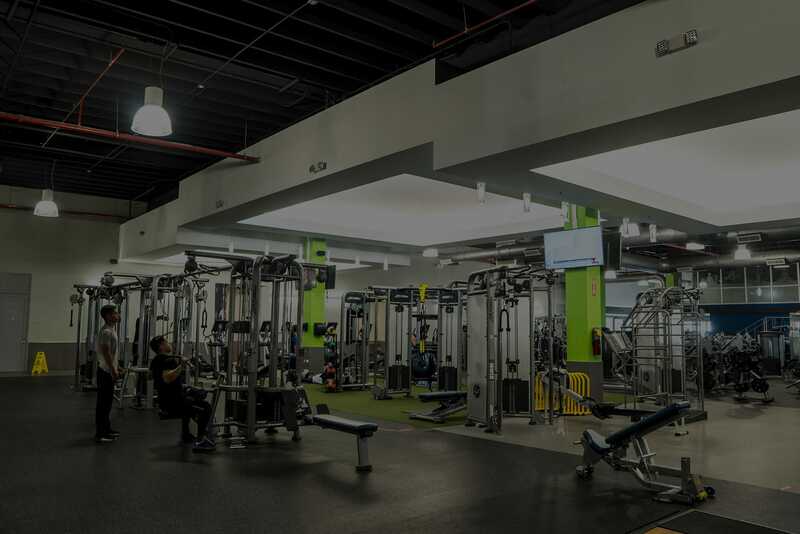 HCOA Fitness has 14 fitness centers around Puerto Rico. The best-unlimited group classes: Zumba, Kickboxing, Indoor Cycling, XCO, Bootcamp, and Yoga, among others. Request a free pass to exercise in one of our locations and live the experience.